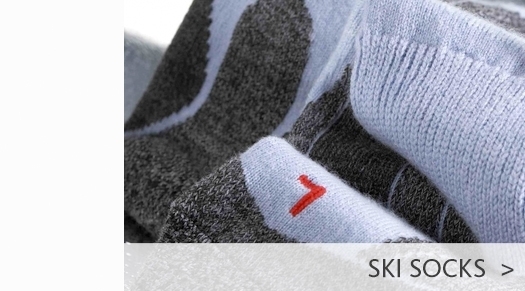 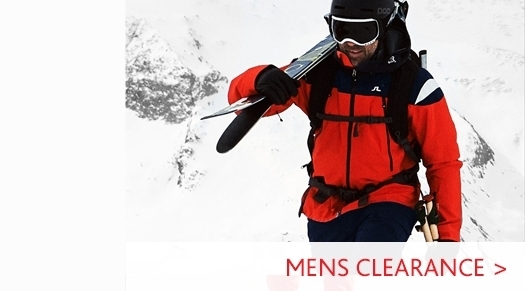 Our Mens Ski Jackets department is home to some of the most highly regarded ski brands. 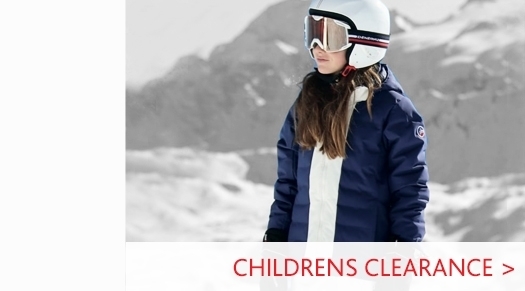 Whether you're looking for an insulated down ski jacket for cold climates, or for a shell ski jacket to wear as part of a layering system, we have a great selection for a wide range of ski conditions. 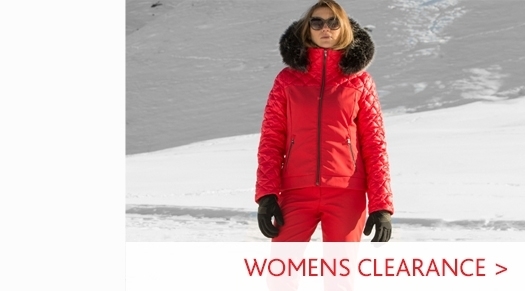 In our mens ski jackets department you will find our selection from brands including J. Lindeberg, Bogner, KJUS, Aztech Mountain and Parajumpers ...to name just a few!